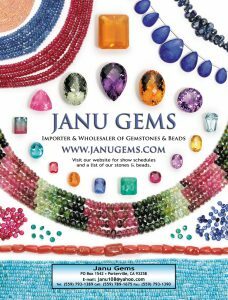 Come see our new inventory of gemstones, beads and minerals. Pamela Klein will be greeting you at this show and if you have any special requests, let me know in advance so I will be sure she has what you are looking for. We have watermelon Tourmaline slices, petroleum quartz crystals, rainbow moonstone high quality faceted gemstones and cabochons as well as amazing rainbow moonstone beads. Many more faceted and plain beads of all shapes, sizes and qualities.